Celebrate New Years Eve in Dubai! Party into the new year with the world's most iconic skyline as your backdrop! 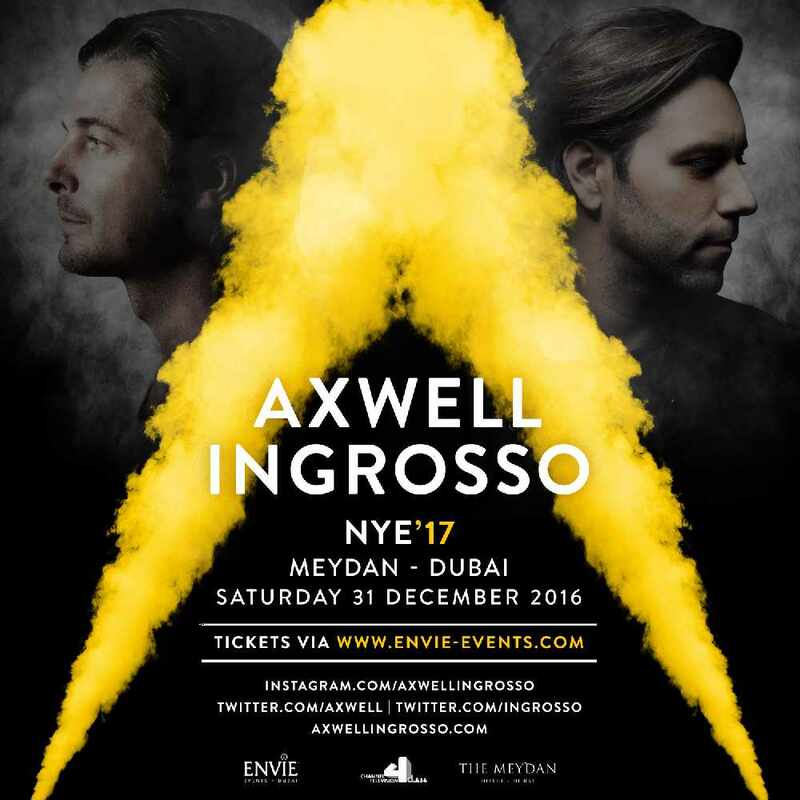 This New Years Eve, Hi FM and Oman Air are sending you to Dubai to see Axwell Λ Ingrosso at Meydan Dubai. See out 2016 with a bang with the world's biggest fireworks display as your backdrop.